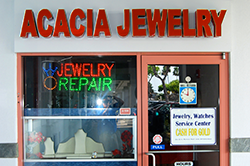 In business since 1994, Acacia Jewelry offers a large collection of fine jewelry, watches and locally made Hawaiian jewelry. 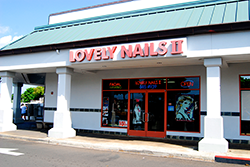 The store provides on-site services for watch battery replacement and jewelry repair. 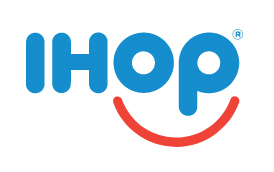 Trade-in and cash for gold are also available. 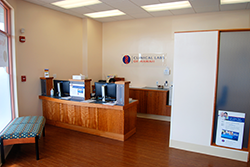 For over 40 years, Clinical Labs has been caring for the people of Hawaii. 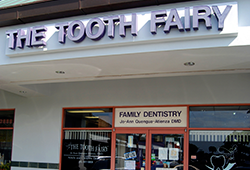 Quality care is at the heart of everything we do. 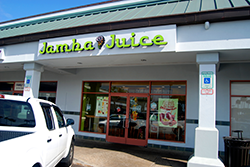 We are the first lab in Hawaii to offer your test results to you on line via our new Patient Portal. 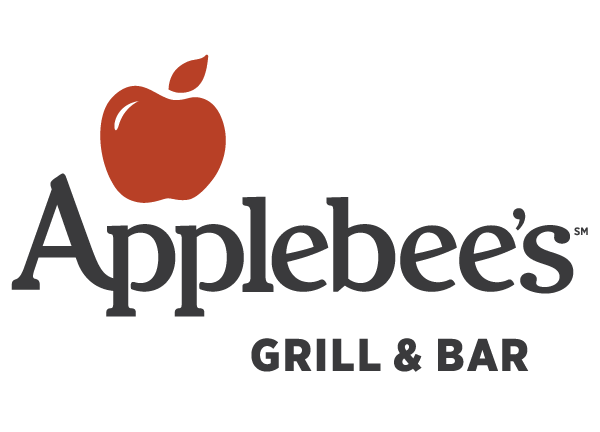 Sign up at your next visit! 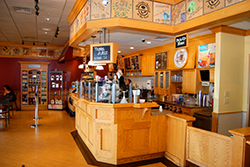 Born and brewed in Hawaii since 2005, The Coffee Bean & Tea Leaf® offers more than 30 varieties of coffee and whole leaf teas, as well as food and beverage innovations exclusive to The Coffee Bean & Tea Leaf® such as Ice Blended® drinks, tea lattes and unique pastry creations. 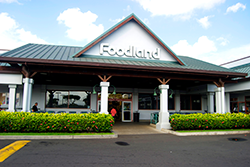 Foodland is Hawaii’s largest locally owned and operated grocery retailer, founded in 1948. 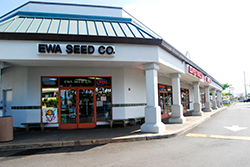 We strive to deliver outstanding shopping experiences for our customers while working to build a better Hawaii and are committed to being a leader in serving Hawaii’s shoppers. 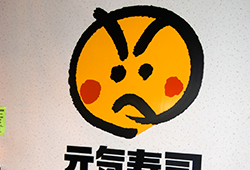 To bring kaiten sushi within the reach of everyone. 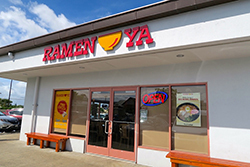 To introduce this unique Japanese dining experience to the world. 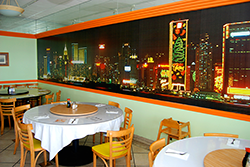 We aspire to provide a truly memorable dining experience to our customers serving our quality sushi and impeccable service. 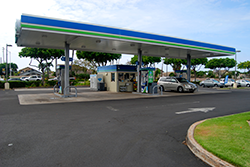 HawaiiUSA is committed to providing “Life Matters” moments and financial education to our members and community. We offer valuable banking solutions such as checking/savings accounts, personal loans, mortgages, home equity lines, credit and debit cards, investments, business solutions, and more. If it matters to you, it matters to us. 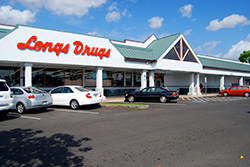 Longs Drugs was founded in 1938 and is currently owned and operated by CVS Hawaii. CVS / Pharmacy is reinventing pharmacy to help people on their path to better health. 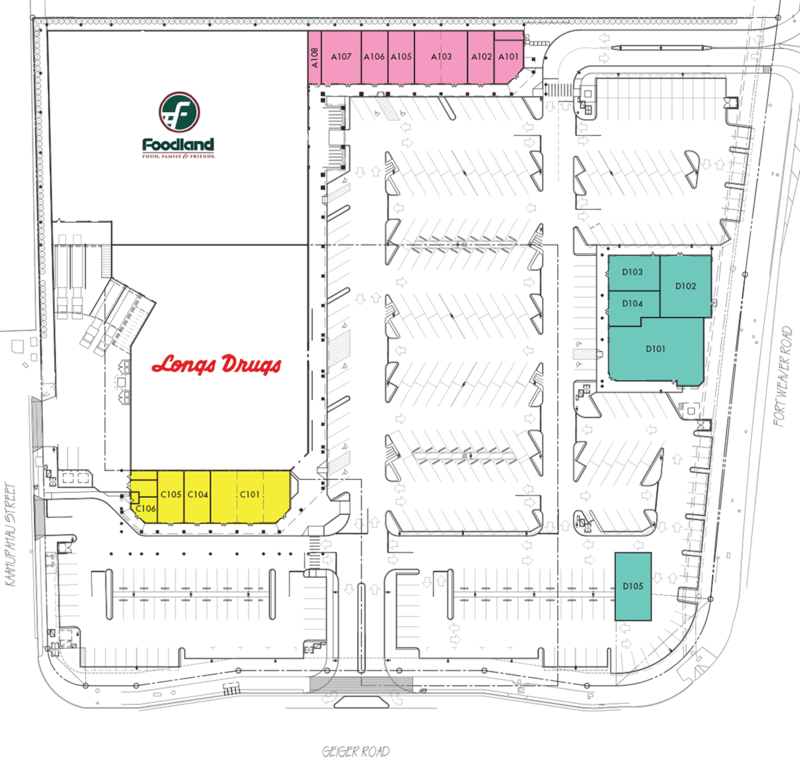 Longs Drugs sells healthand beauty products, photo finishing, general merchandise, seasonal merchandise, greeting cards and convenience items. 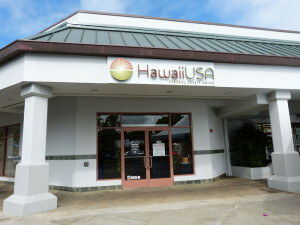 OAHU’S COMMUNITY FINANCIAL INSTITUTION! 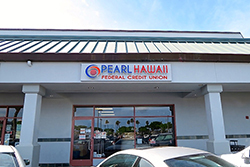 Pearl Hawaii Federal Credit Union (PHFCU) is a not-for-profit that provides you free, low-cost benefits and financial services. For 80 years, PHFCU has been committed to saving members’ money, giving back to the island of Oahu, and making a difference in its members’ lives. 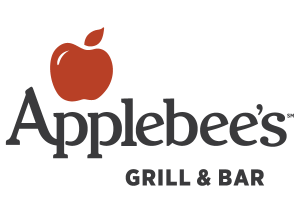 The nation’s favorite healthy fast food restaurant. 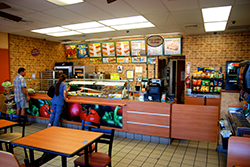 Purchase a variety of healthy sandwiches, including the new Atkins wrap. 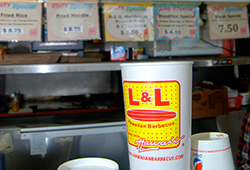 And, don’t forget to purchase the meal deal to round out your meal. 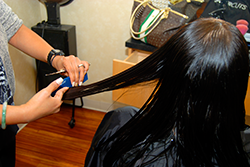 Supercuts salon has a team of outstanding stylists that keep current with the latest trends and techniques. Always ensuring that guests will leave with an exceptional salon experience with high-quality hair care services, Professional products and reasonable prices.